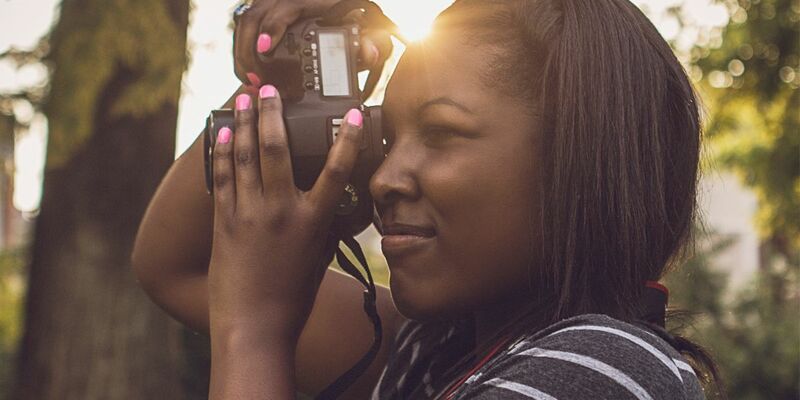 At Phoenix, we believe film and art have the power to enrich all our lives. With our Phoenix 2020 expansion plans, we plan to double the number of people we reach within five years. Find out more about our work and the exciting opportunities we see ahead. We hope you’ll join us for the journey. Phoenix is Leicester’s independent cinema and art centre. We were established in 1962, incorporated as a charity in 1989, and moved into our current purpose-built venue – Phoenix Square – in 2009. Over the last 10 years we have more than doubled our annual audience to 220,000 visitors. 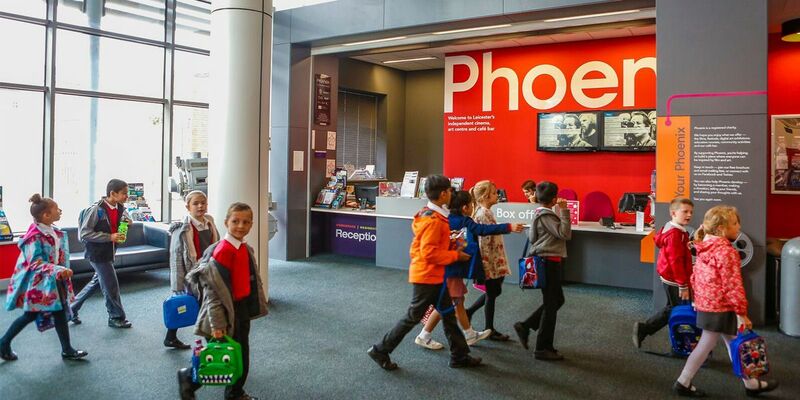 Today, Phoenix is one of the city’s most popular cultural venues delivering a programme of over 350 different films every year, a world class digital arts exhibition programme, a community cinema offer, as well as education services to individuals, schools and university students. The charity has played a vital role regenerating a previously run down area in Leicester’s city centre. The ‘Cultural Quarter’ is now an increasingly attractive place to live, work and visit, and a vibrant cluster of filmmakers, artists and creative entrepreneurs has grown up around us. With Phoenix on a firm footing, we have ambitious plans to expand our venue, widen our offer and double once again the number of people we reach – this time within five years. At Phoenix, we believe passionately that film and digital art have the power to enrich the lives of people from all walks of life. Watching a movie or visiting a gallery can both entertain and inspire, offering us fresh perspectives on our own lives, and those we share our world with. They bring people together, make us happier, healthier and better equipped to contribute to society. They present opportunities for filmmakers and artists to share their art and experiences of the world, to innovate, and contribute to the UK’s wider arts and creative industries, worth over £12 billion every year. Our belief in the power of film and digital art is reflected in our annual audience surveys: 95% of our customers believe Phoenix makes Leicester a better place to live; 94% agree that visiting Phoenix makes them feel happier in their lives; and 96% agree that Phoenix is welcoming to all. 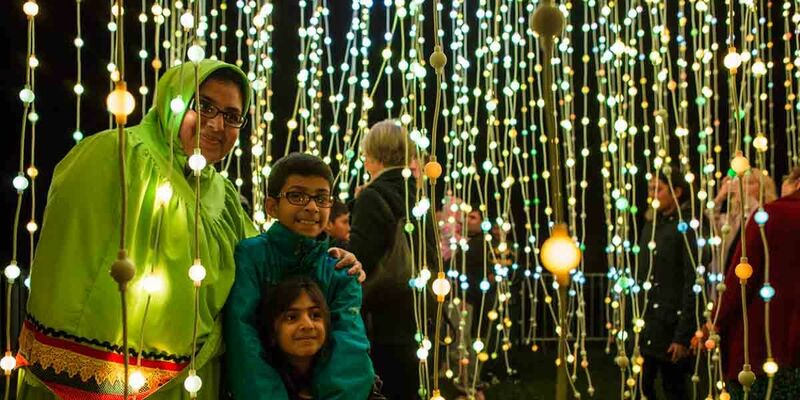 Leicester’s rich mix of faiths, ethnicities and ages makes it one of Europe’s most diverse cities. We see this as an intrinsic strength and believe that arts and culture have vital roles to play in realising this potential – bringing disparate communities together to create understanding, opportunities and mutual benefit. Phoenix is well positioned to have a meaningful impact – film and digital arts are two of the most widely accessible art forms. Cinema-going is more popular than ever with people of all ages, ethnicities and social groups. Relatively affordable, it aligns with a wide range of interests – from entertainment and escapism, through cultural storytelling, to the exploration of history and heritage. Digital art explores some of the most challenging aspects of modern life which lie at the intersection or art, science and technology. Using the latest media and Internet technologies, digital artists create work that is particularly relevant and engaging for digitally-savvy young people across cultures. Both film and digital art adapt well to harder-to-reach audiences. 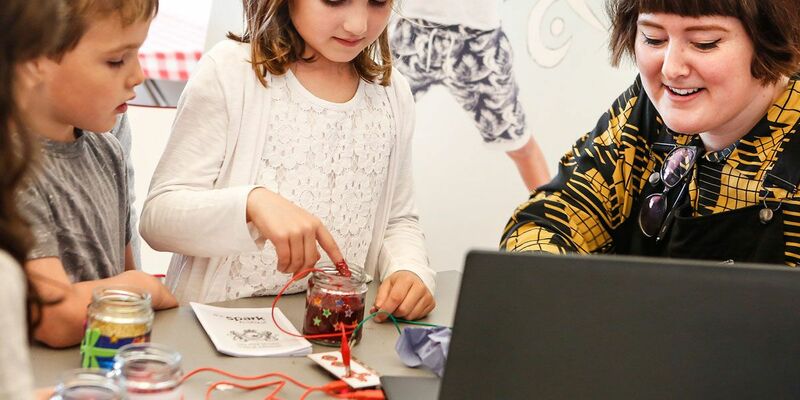 Our free digital art workshops for children and families, for example, have taken place in some of the city’s most disadvantaged neighbourhoods and proved extremely popular. People living in rural areas, many with limited access to cultural activities, enjoy coming together at our community-led cinema events which take place across 60 venues in the surrounding counties. Leicester is growing rapidly and its younger population is set to boom, supported in part by two world-class universities. Investment in a vibrant – and relevant – cultural offer will be more vital than ever to attract, retain and inspire innovation in the next generation. The county of Leicestershire, by contrast, is seeing an increase in older audiences, coinciding with rising life expectancy. An increasing number of these individuals have the time, wealth and health to live cultural lives far richer than previous generations. Our film programme and community cinema offers are already proving an extremely good fit for their interests. Phoenix 2020 is the name of our development project to expand Phoenix by the year 2020, and capitalise upon these opportunities. A strategic review in 2016 concluded that the best way for us to develop the charity’s cultural, social and economic impact – as well as its long-term financial resilience – would be to expand our existing venue. First announced in December 2017, the plans will see two new cinema screens added – making a total of four – a larger digital art gallery, an expanded Café Bar, a green roof terrace bar, and new spaces for education and learning. 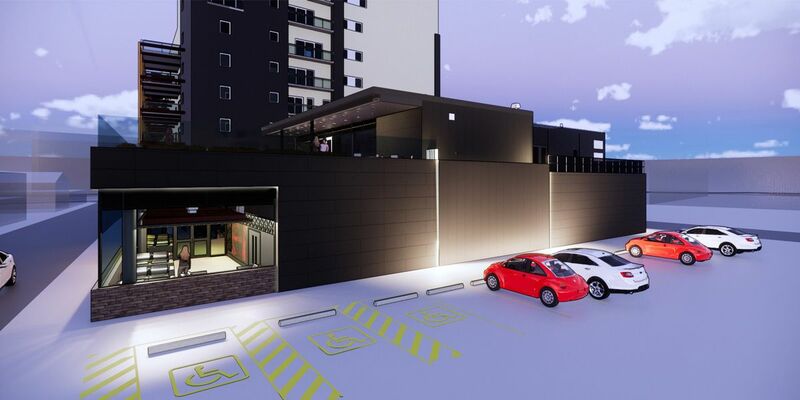 The project will see elements of the existing venue’s interior reconfigured and a two-storey 1,200 square metre extension added to the current building. 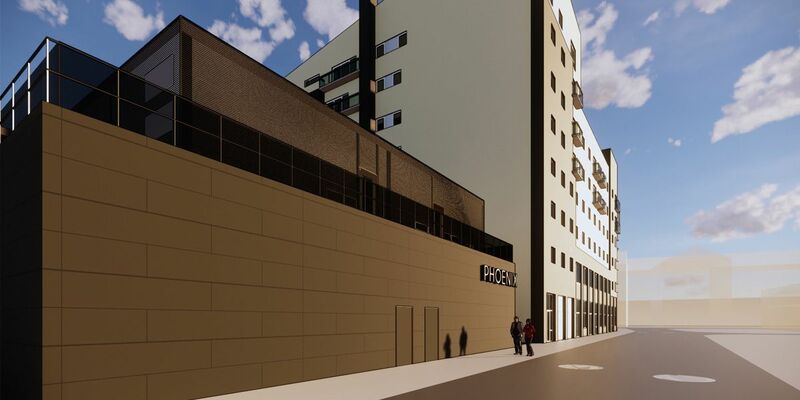 On the ground floor, two new 70-seater cinema screens will complement Phoenix’s existing 220 and 120-seater auditoria. The new digital art gallery – double the size of the current space – will be prominently positioned in the new extension. 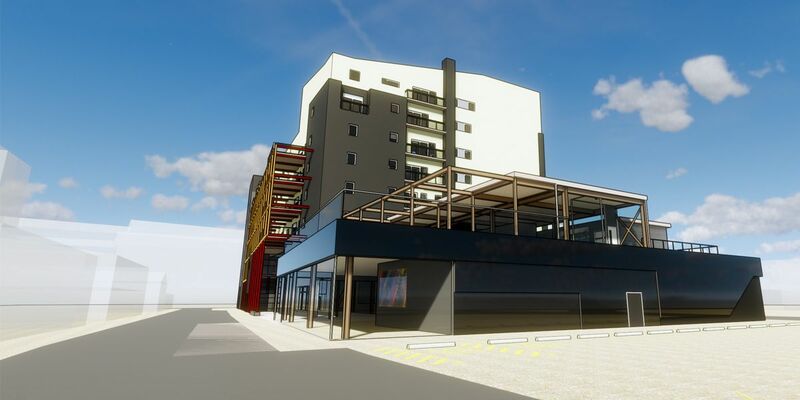 The current Café Bar will be extended to provide almost double the existing seating capacity, and the kitchen expanded to cater for increased capacity. Elsewhere in the building spaces will be remodelled and refurbished, providing more space for education, filmmaking and creative learning. Phoenix 2020 will enable us to develop our cultural programme and reach more people, offering them more opportunities to watch, to learn about and – if they wish – make great film and art. With four cinema screens, Phoenix 2020 we will be able to show a much broader range of films from around the world – everything from the best Hollywood dramas to the rapidly expanding stream of smaller independent releases, foreign films, documentaries and festival programmes. Elsewhere in the UK, independent cinemas like Phoenix have seen significant audience increases as a result of adding one or two more screen. Our own customers have told us they would attend more often if we could offer them more film choice, and more screenings throughout the day. Four screens will also enable us to develop our programme to include films which are attractive to a wider range of people, especially Leicester’s more diverse communities. Attendance by people from minority ethnic groups at Phoenix is already over 20%, and we see a huge opportunity to develop this audience and expand our work around annual celebrations such as Black History Month, Pride and the UK Asian Film Festival. We are proud of our Access Cinema offer which provides regular screenings for people with differing access needs and disabilities. Phoenix 2020 will increase the number of these screenings we are able to provide. We have also established an Access Advisory Group to ensure accessibility is central to the Phoenix 2020 design process. We will double the size of our existing digital art gallery and position it more visibly at the heart of our venue. This will enable a step change in our artistic programming, giving us new opportunities to bring larger scale world-class artwork to audiences in both Phoenix as well as outdoor spaces across the city. Expansion will see us develop our education and skills development programmes, helping more people to get deeper into film, filmmaking and digital art. Our long term partnership with De Montfort University has already resulted in one of the UK’s leading centres for film studies education. Our expansion plans will see a number of existing spaces remodelled and refurbished, providing more space for education courses, filmmaking and creative learning classes. We plan to support more digital artists with residencies, studio access and the resources to create touring work and build closer collaborations with schools and higher education. Similarly, we will support the ambitions of more local filmmakers – with four cinema screens we will be able to offer them valuable opportunities to exhibit their work on the big screen. Phoenix already generates around £2.6 million spending by visitors into Leicester’s economy, which creates jobs and business for local suppliers in the city and county. The charity employs 85 staff and supports approximately another 38 in the local economy. The total project cost for Phoenix 2020 is £7 million. We have been awarded £4 million from Arts Council England and a further £1 million by Leicester City Council, and expect to have 83% of the total funding in place by the end of April. Detailed plans have been drawn up to RIBA Stage 3 and these have been granted planning permission by the local planning authority. 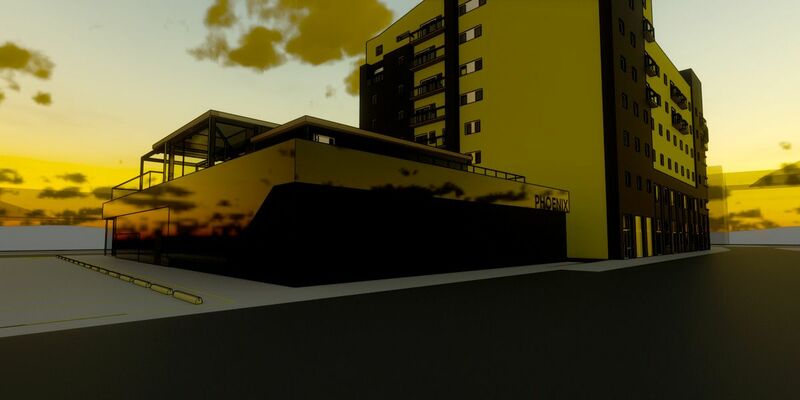 The project has the backing of a wide range of stakeholders including Arts Council England, Leicester City Council, British Film Institute, Leicester and Leicestershire Enterprise Partnership, and De Montfort University. Our team is working hard to secure the remaining funding from a range of sources including trusts and foundations, sponsorship from local businesses, and money from individual donors. If you are able to support our ambitions, we’d love to talk to you. As a charity, Phoenix has successfully grown the income we earn from cinema ticket sales, our Café Bar, conferencing and space hire to more than 75% of total annual income. The rest comes from public funding, but this has been cut over time and is at risk of further reductions. Our planning shows that our ability to earn more income will plateau due to venue capacity, and that our venue costs will rise. As such, a fundamental aim of Phoenix 2020 is to enable the charity to earn more of its own income, thereby reducing further our reliance on public funding. After Phoenix 2020 we expect to increase our earned income to over 82%. Phoenix is a registered charity. We invest 100% of our resources and earnings in our mission to enrich lives and celebrate diversity in film and art. The total income of the charity and its trading subsidiary for the year 2017/18 was just over £2.2 million. The charity is run by a dedicated team who take immense pride in our work. Our board of trustees, all of whom are volunteers, are leaders drawn from local businesses, education, arts, finance and legal practice organisations. Phoenix’s Board of Trustees is led by Professor Sir Alan Tuckett OBE – a leader in the field of lifelong learning as a practitioner, advisor and an advocate to governments and organisations including the BBC, the EU and UNESCO. Find out more about Phoenix 2020 and how you can help including: sponsorship opportunities, how to make a donation or become a MyPhoenix Friend.